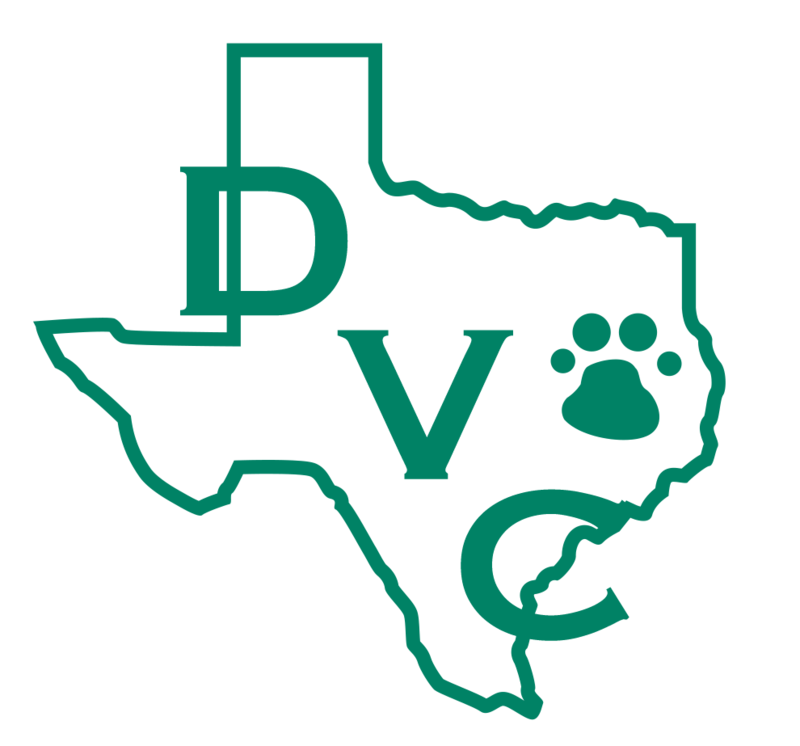 Denton Veterinary Center requires full payment at the time services are rendered. 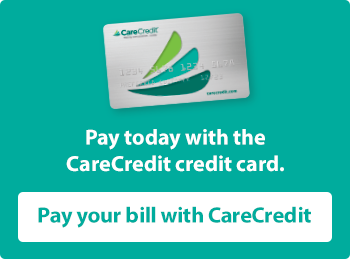 We accept Visa, MasterCard, American Express, Discover Card, cash and CareCredit (see below). Denton Veterinary Center is happy to work with local animal rescue groups. Pre-approval is required to qualify for the rescue group discounts. Please call us for more information. Check-in on Facebook next time you come in to see us and receive 5% off a service! Present your mobile device at the register to redeem the deal. 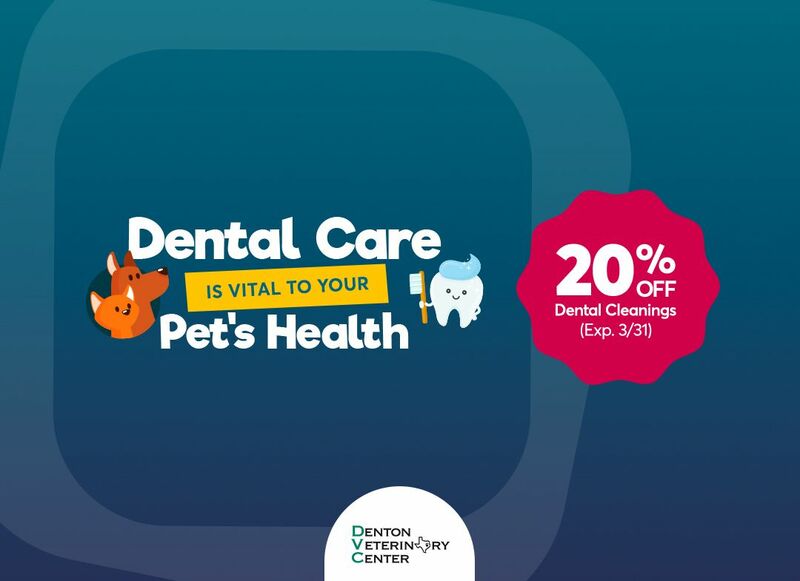 Refer new clients to Denton Veterinary Center and receive a $10 credit on your account! New client must give your name at your first appointment - then the credit will be applied to your account. ​​​​​​​Denton Veterinary Center is happy to work with local animal rescue groups. 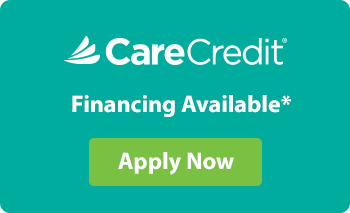 Pre-approval is required to qualify for the rescue group discounts, please call us for more information.